Here at Avance Clinic, we have almost 15 years’ of experience within the beauty therapy industry. We offer professional nail treatments to clients in and around the Derby area. We offer a range of nail services such as manicure, pedicure, gel and many more. We’ll help you choose the best type of nails for your requirements. Our hands are so expressive that it’s natural to want them to look beautiful with smooth skin and beautifully-shaped and shiny nails. Our feet may be hidden much of the time, but you still want to know they feel and look good. When you are wearing sandals on the beach, or strappy going-out shoes for a special occasion you want to be sure your feet don’t let you down. A professional manicure and pedicure is one of the most relaxing treats. Here, at the Avance Clinic, we have many years of experience in delighting customers with soothing, pampering hand and foot treatments. We offer a range of nail services including Jessica manicures and pedicures and CND Shellac and DND Daisy Gel Polish. We know that you don’t have the time to keep returning to a salon every few days, or trying to touch-up your nail polish at home, so we research and use only the best quality, long-lasting nail polishes that resist chipping and peeling better than cheaper brands. 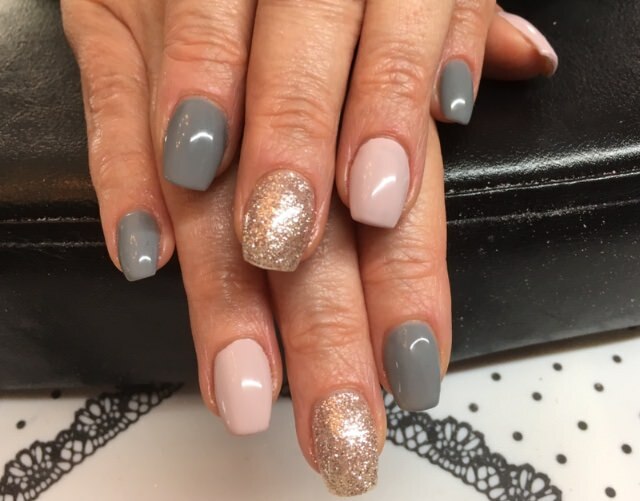 Everyone has different needs, depending on their lifestyle and the work they do, so our expert nail technicians will help you choose the best type of nail treatment for you. You don’t need a special occasion to invest in a hand or foot treatment. Book an appointment at Avance Clinic, then just sit back, relax and enjoy some peaceful ‘me time’ carved out of your hectic life. Our Jessica manicures and pedicures use Jessica Zen Spa products. You can enjoy the delightful sensation of resting your hands and feet in warm and fragrant water before we tidy your cuticles, buff and file your nails before applying that all-important finish with the nail polish colour of your choice. Our enormous collection of polishes mean there is bound to be something to suit your mood and your tastes. We have more than 300 colours you can choose from in our range of premier CND Shellac and DND Daisy gel polishes. They dry instantly so you can get back to your day and enjoy having beautiful, eye-catching nails. Contact us for more information on our nail treatments, the perfect way to treat yourself. A manicure and pedicure also makes a gift that your friend or relative will love. Using Jessica Zen Spa products hands/feet are soaked in a warm scented nail bath, cuticle tidy, buff then nail file. Relax with a hand, exfoliating foot massage then your nails painted with a colour of your choice. Over 300 colours to choose from. Long lasting nail polish that dries instantly, with mirror shine effects. Our nails are made of a hard protein called alpha-keratin – a type of keratin which is itself made up of amino-acids. The same substance is found in the horns and hooves of some animals. A human nail is made up of the nail plate, the nail matrix and the nail bed below it, and the grooves surrounding it. What is the difference between gel and shellac? Gel is generally used to extend the length of your nails. Gel polish is applied in three stages; base coat, polish colour and top coat. Each layer has to be hardened with UV light. Shellac is a mixture between gel and traditional polish and is set with UV light, like gel polish. Why choose Avance Clinic for manicures and pedicures? We have been providing pedicures and manicures in Derbyshire and the surrounding areas for many years. We have the skills and knowledge to ensure the highest standard of finish is provided. We offer a range of long-lasting treatments and our clinic is easy to access in Mickleover, a suburb of Derby, close to the A50, A52, A38 and M1 in the Midlands. 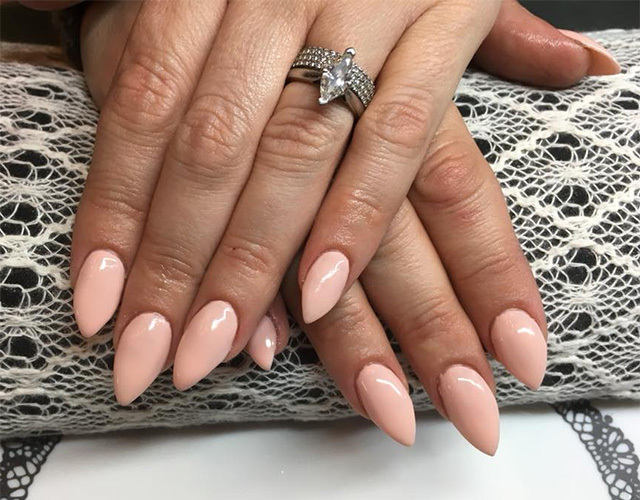 If you’re based in or around the Derby area and are looking for a clinic that offers nail treatments in Derby, be sure to contact Avance Clinic. We have almost 15 years’ of experience in the industry and are well-known for the service we provide. 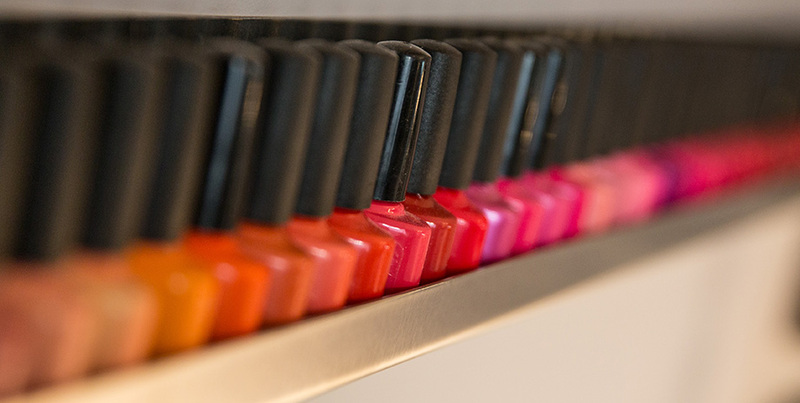 From gel nails to manicures and much more, we have a range of nail services to choose from. Call us today on 07814 930 349 or book an appointment through our website.